Electric mobility has become the necessity of time in the current scenario and therefore going through towards the concern of green environment government of the India has expressed its intention of going electric by 2030. Going through this where lots of car makers are still waiting for the clarification of government’s policy for electric vehicles, most of them have already started working in this direction and therefore ready to exhibit their initiative during the upcoming Indian Auto Expo 2018. Although the future of these vehicles will be determined in the coming years but till then let us have the glimpse of electric vehicles ready to rule the Indian roads. 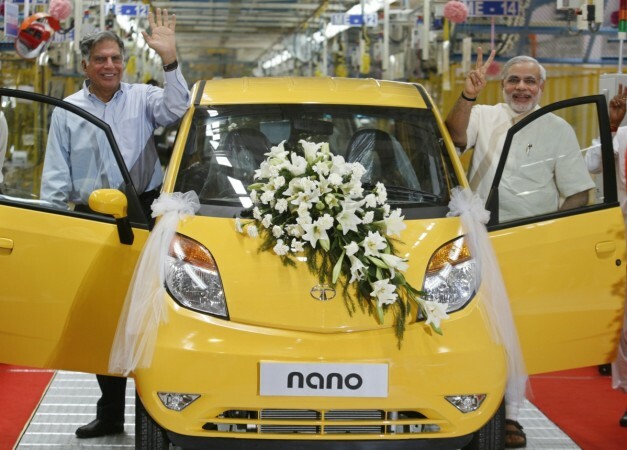 To begin with let us start with the initiatives of domestic car maker because last year the company received an order of supplying 10,000 electric vehicles to EESL for encouraging the use of such vehicles in government departments. 1. Tata Tigor EV: The best selling compact sedan from domestic car is now ready to make its debut in the electric avatar. Although the units of electric Tigor have been already delivered to EESL, but still people have to yet its first glimpse. The major change that has been introduced in the electronic Tigor is powertrain which is mated with single speed automatic transmission system developed to deliver fuel efficient performance . The electric powertrain is supplied by the Electra EV recognized for supplying electric engines for such vehicles. 2. Tata Jayem Neo : Also referred as the electric version of Tata’s highly promoted low cost car Nano, is also speculated to make its debut during the Auto Expo 2018. Visually the Jayem Neo will outsource the same look except the engine and transmission system which would be supplied from Coimbatore located automotive parts manufacturer Jayem Automotives. 3. 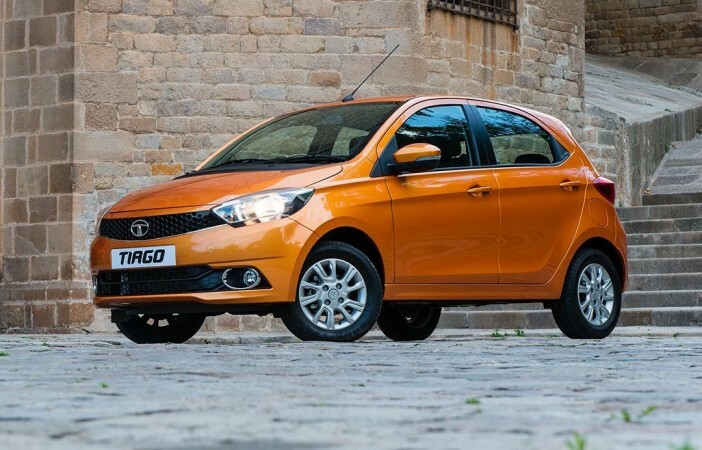 Tata Tiago: The game changer hatchback for domestic car launched in recent times is also undergoing to come in electric avatar during the Auto Expo 2018. 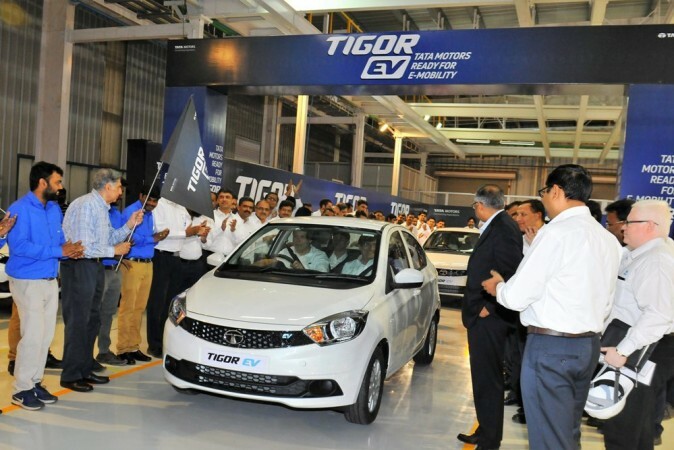 The electric Tiago was unveiled by car maker’s UK based sister concern Tata Motors European Technical Centre during the month of September 2017. Under the bonnet the Tiago EV would be empowered with liquid cooled 85 kw motor generating the power of 200 Nm. 4. 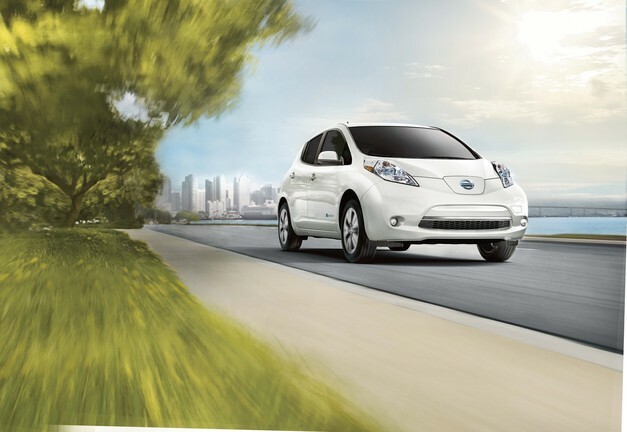 Nissan Leaf: It is reported that before unveiling its small car Leaf globally during the month of September this year Japanese car maker Nissan might showcase the same in the Indian Auto Expo 2018 and launch it sometimes during the next year. Under the hood, it will be empowered with lithium-ion battery which is capable of generating the power of 107 bhp and capable of charging during the span of eight hours. 5. 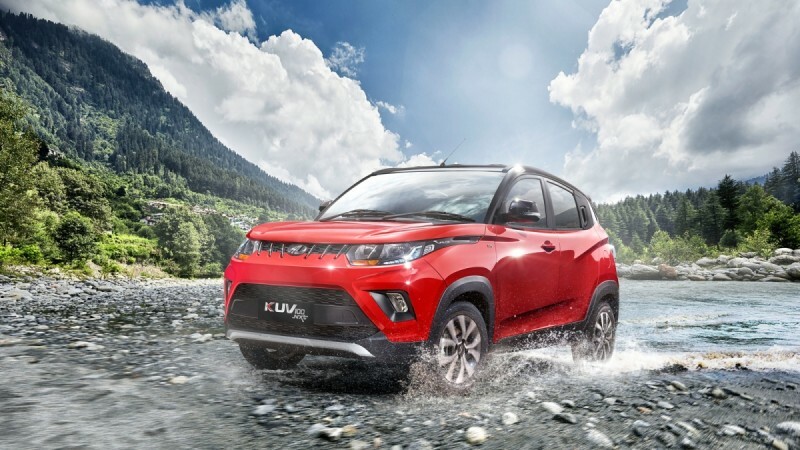 Mahindra KUV100 EV: Recently along with Tata Motors domestic car maker Mahindra and Mahindra also succeeded in grabbing the order of supplying electric vehicles to EESL for use in government departments. It is reported that company is planning to showcase the electric version of its compact SUV KUV100 during the Auto Expo 2018 and then launch the same in 2019. 6. 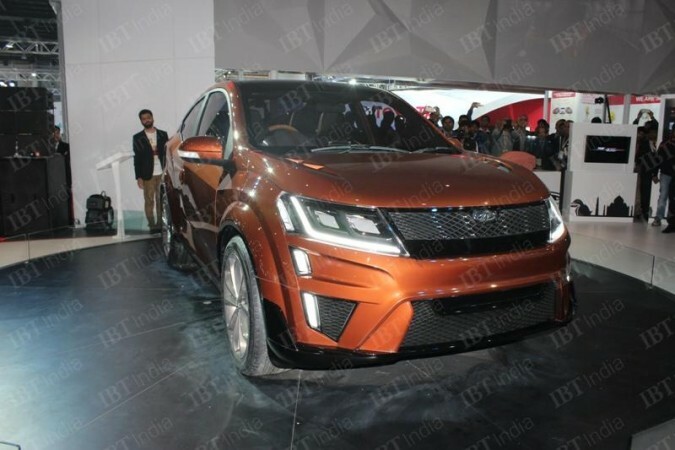 Mahindra Aero XUV: Domestic car maker Mahindra and Mahindra had showcased Aero XUV Coupe during the Indian Auto Expo 2016 and is now ready to showcase its electric version during the upcoming Auto Expo 2018. The design of Aero coupe has been developed by Mahindra’s Design Studio located in Mumbai in collaboration with Italy based designing firm Pininfarina. 7. 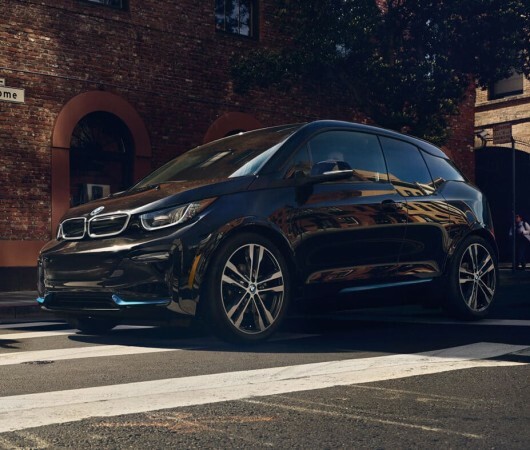 BMWi3: It is reported that the German car maker BMW is going to launch its electric i3 soon in the Indian car maker and is going to unveil it during the show. Mechanically it will be empowered with 94 Ah lithium-ion battery. Once charged fully the i3 is capable of traveling between 234 km to 253 km.